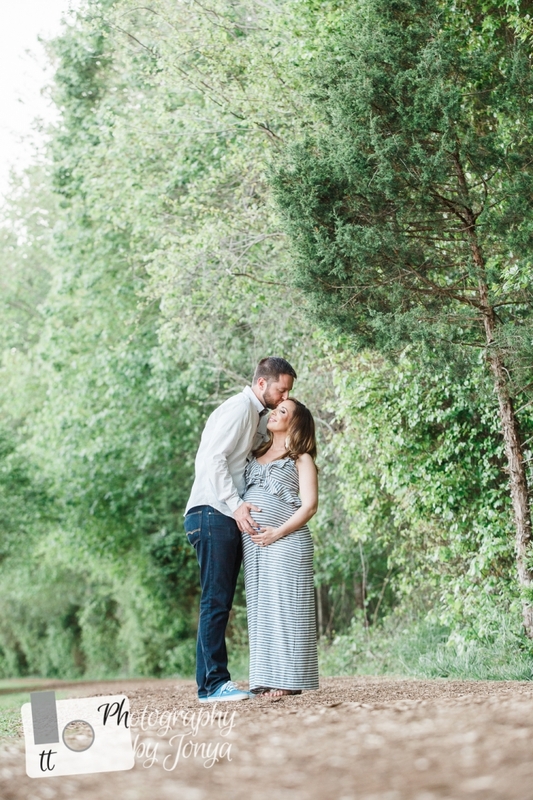 Document the beauty and excitement of your pregnancy with a customized maternity photography session with T&T Photography by Tonya. 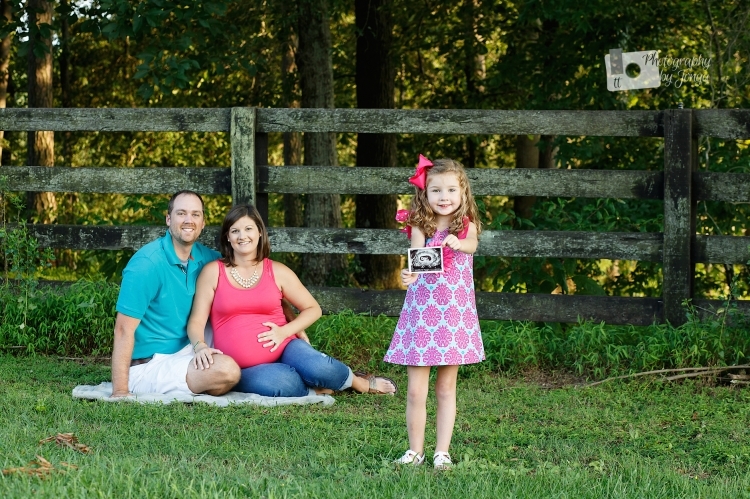 With so many options, we can shoot the maternity session on location, at your home, or the T&T Photography studio in Holly, Springs, NC. The maternity session can be customized to incorporate some of your props and some of mine to capture the very essence of this exciting time in your life. 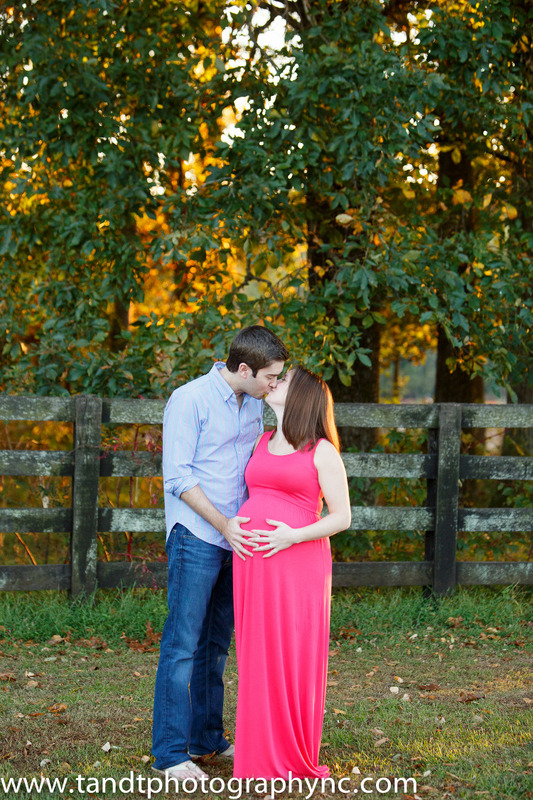 I understand there are so many reasons for maternity photography . The most common reason for maternity photography is to show the of bundle of joy how special it was for them to be coming into this world. Another reason is to have it done as a family heirloom. With this in mind, I always ensure precision in lighting and composition to make it a beautiful masterpiece. Whatever your reason is, I am always so excited to document this beautiful process.